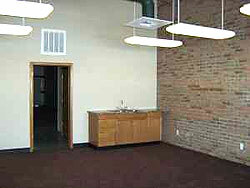 Office or Warehouse space that works for you! Need office space? Contact us now! 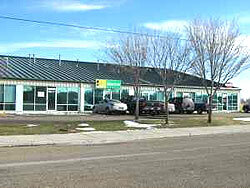 Canyon Business Park is located at I-27 & Bell on the east side of the access road. Canyon Business Park offers a professional environment with a range of sizes for office space, office/warehouse space and warehouse space. All of our office spaces have glass front windows and glass front doors. CBP offices also include central heat & air and private restrooms. 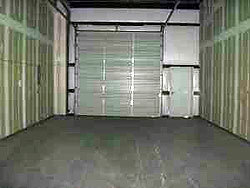 Our warehouse spaces have 12' overhead doors, multiple electric outlets, shop heaters and private restrooms. With spaces ranging from 550 square feet to 5,050 square feet we are sure to have a space to fit your needs. 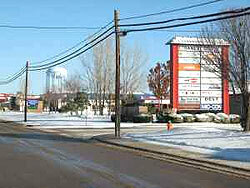 Please call or come by our leasing office located at 4178 Business Park Drive to view this great property.